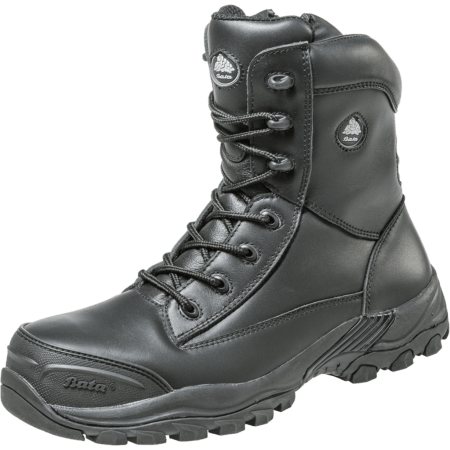 Strong, safe and durable. 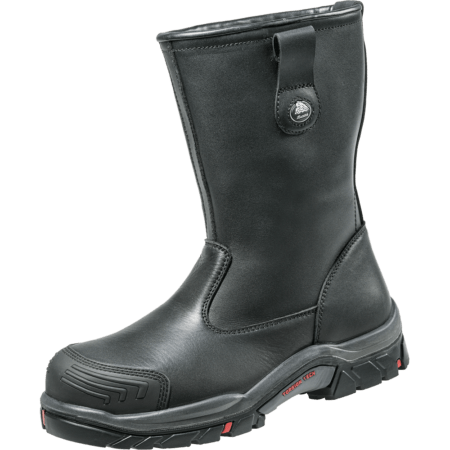 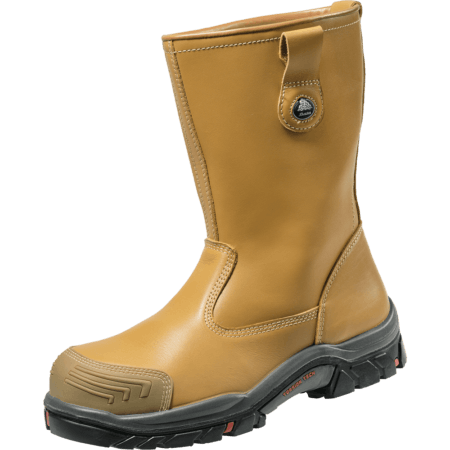 Workmaster II are S5 certified safety boots, including steel toecaps and steel midsoles. 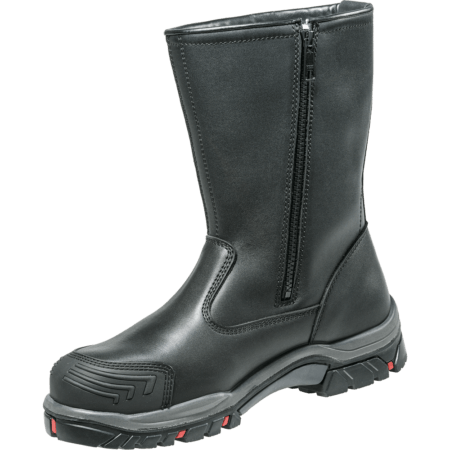 They also feature reinforcement at the heel, ankle and shin. 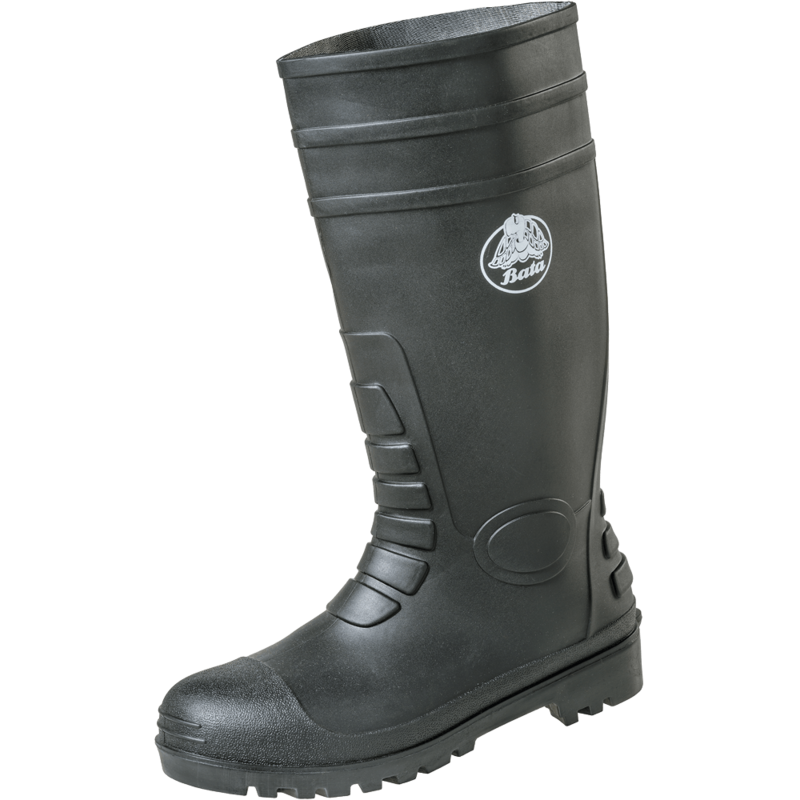 Our gumboots are made of PVC that is formulated to meet the correct application across a wide range of industries. 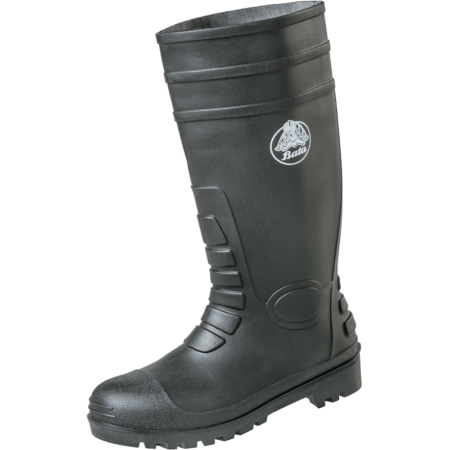 That makes the Workmaster II gumboots the best choice when you’re looking for high performance, premium quality and lasting durability.